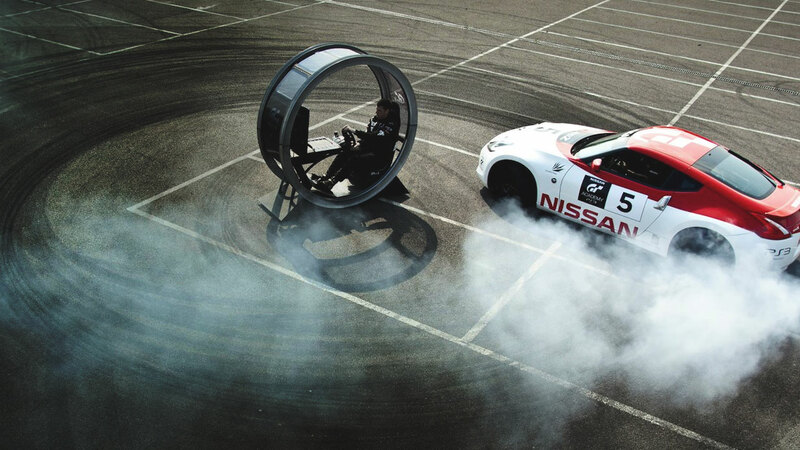 Taking gaming to a new level: The GT Academy series started in 2008 embracing ‘not just your average gamer’ pinning them against 400,000 competitors hoping to make it to the next round of only 32 chosen. 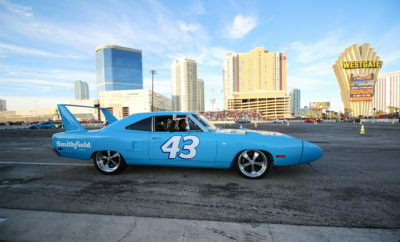 Author Jeff C.: I have to chuckle a bit, on social media you constantly see people bashing “gamers” and people who claim they know cars and motorsports in general. This gives the gamers a means to prove they have what it takes to become a professional driver. I have to give Nissan and Sony credit, they have taken gaming to the next level and is giving gamers an opportunity of a lifetime and a chance to shut down the ‘keyboard commandos’ who are constantly poking fun. All that is needed to qualify for GT Academy is a PlaystationNetwork® ID and Gran Turismo 6 and the skills to go up against 400,000 competitors and the skills to make it to the National Finals. The focus is not just about gaming, you will also go through fitness and skill testing. The ultimate reward is to drive a real Nissan sports car in a real racing scenario. I’m sure as some may joke, “you are no longer in your mom’s basement, playing a video game anymore!” This is the real deal, an elite group of finalists make it to England’s legendary Silverston Raceway for an intense week long competition that will literally separate the winners from the losers. Being led by a team of professional coaches, trainers, and experienced racers. For all of your hard work and skills the winner will be awarded an opportunity to compete in the Dubai 24 Hours. 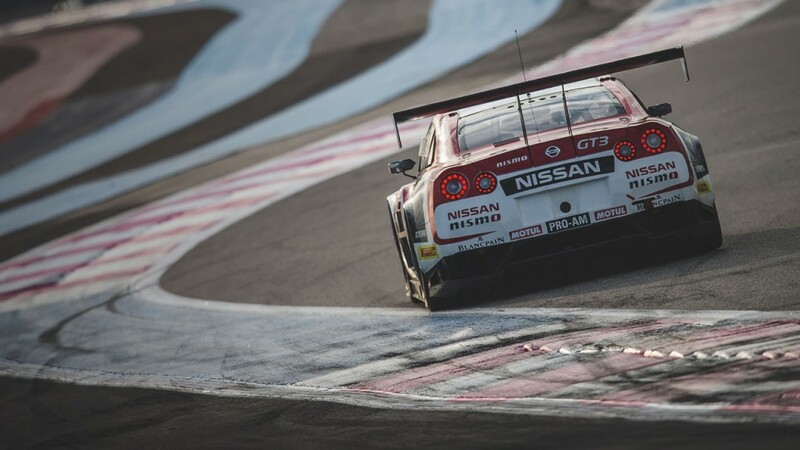 In 2014, the GT Academy team took the checkered flag, winning their division by an impressive 25 laps. Visit Nissan’s channel on YouTube to check out all of the episodes. via Nissan News: The whole thing has been an awesome experience for me,” said the 21-year old Hamman. “I can’t thank everyone at Nissan, Sony PlayStation and Silverstone enough for giving me this opportunity and believing in me.